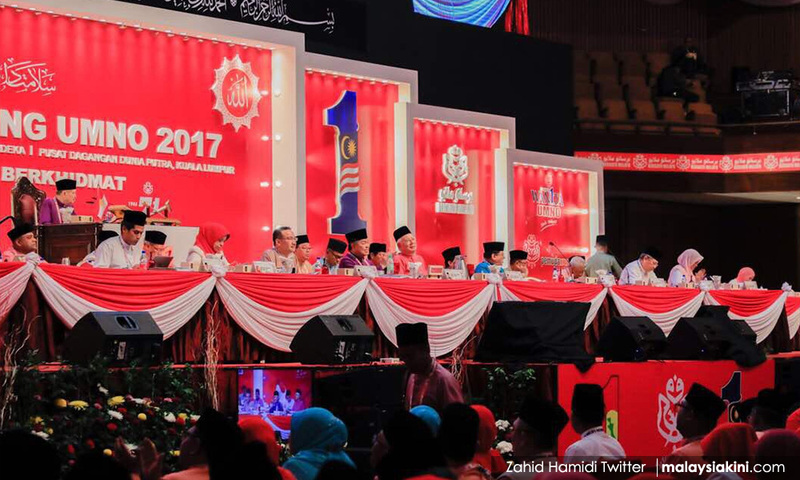 COMMENT | DAP’s Lim Kit Siang’s offer to the Umno regime to form a bipartisan committee to tackle “fake news” is the cherry on top of the horse manure cake that is politics in this country. This is exactly what Malaysia needs right now - two highly partisan entities determining what news is fake or otherwise. Any rational person would realise that this is just another way for the propagandists of Putrajaya to control the narrative and the opposition to play the blame game and make ridiculous suggestions of bipartisanship when the reality is that nobody in the current system has any genuine intention of working on specific issues for the betterment of the rakyat. Umno contention with this committee is to legitimise the crackdown on press freedom in the hopes that they can finally cripple not the alternative press – them too – but social media, which is the main medium that the opposition uses to get its narratives out. Politicians lie, spin and fabricate to get votes but more importantly, to control the narrative. Remember when people thought the Umno grand poobah would be arrested if he went to the United States and the elaborate “news” articles that were fabricated and disseminated online or how Kit Siang was in Kuala Lumpur during the May 13 riots and was part of the cabal who instigated it. This is what we are dealing with here in Malaysia.